Probably one of the most beautiful provinces, Mpumalanga has a wealth of casinos. It is impossible to feel bored in Mpumalanga casinos with lots of entertaining activities. The locals are very friendly and are masters of hospitality. 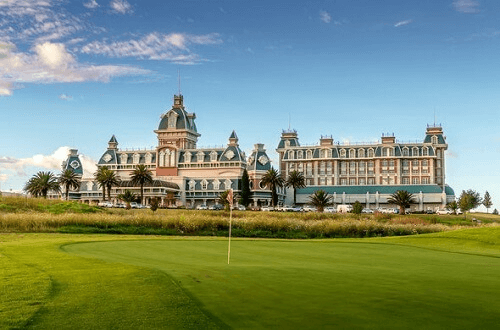 We look at the top casinos in Mpumalanga. Graceland hotel-casino and country club are one of the top quality casinos that you find in this province. The casino accommodates beginners to gambling by providing how to play brochures and strategy cards. These improve their gambling skills. The casino floor has over 300 slot machines. Furthermore, the two gaming areas share 18 table games. You’ll find poker, blackjack, and roulette on offer. Finally, for those looking for more than casino gaming, they can enjoy the spa, playing golf, or have a meal in its prestigious restaurant. 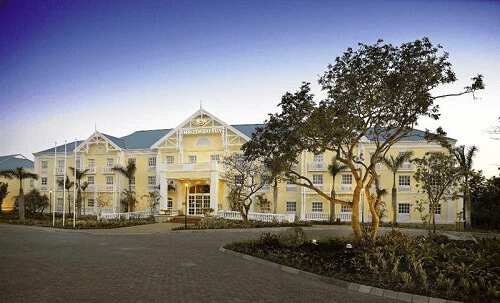 The 4-star hotel Walmont hotel offers accommodation of high-quality standards. Located in Mbombela, Emnotweni Casino is the home entertainment. There are many sources of entertainment including a casino, cinemas, hotel and restaurants. The casino has over 400 machines including slots and video poker machines. For table games, only blackjack and roulette are provided. 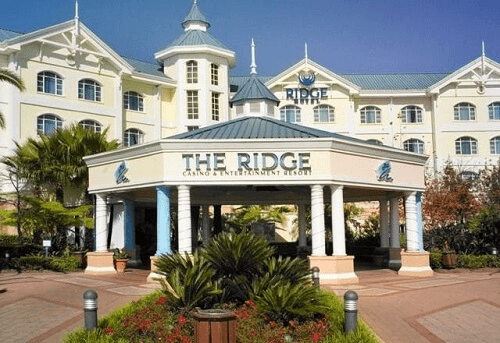 The Ridge Casino is usually referred to as Witbank casino. There are a total of 400 slots and video poker machines. It has 18 tables games include blackjack, roulette and poker. The Ridge is divided into three sections – the main gaming area, smoking section, and the Salon Prive. Mpumalanga Casinos are quite remarkable and are worth a visit.